Homeopathy is a holistic system of healing used to treat conditions including acute fevers, colds, arthritis, eczema, asthma and anxiety. 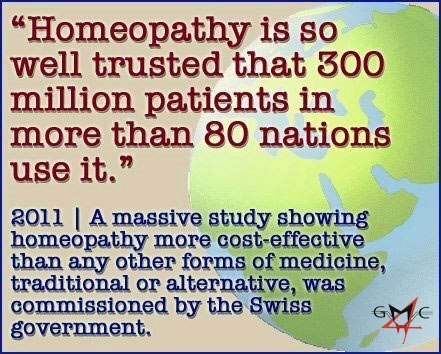 Homeopathy treatment is based on the principle of “like curing like,” in that a substance can cause certain specific symptoms is also capable of curing the same symptoms. For example, insomnia patients may be given a minute dose of coffee as a remedy for their insomnia because too much coffee is widely known that it can keep you awake. The treatment begins with an initial consultation, which may last around an hour. I ask about the patient’s medical history, personality and lifestyle. After assessing the patient’s symptoms, I decide on the best remedy for them based on the homeopathic principle of “like curing like,”. Homeopathic remedies are specially prepared, highly diluted substances typically given in the form of a tablet with dosage instructions. The remedy provided to the patient at a homeopathy session can also be taken alongside conventional forms of medicine if necessary. The patient and I can decide together how long their treatment should last for. Follow up appointments may be necessary but depend on the patient’s response to their prescription, their age and how long they have had their symptoms. During this time the practitioner may also advise that the patient make changes that will help their treatment such as maintaining a good diet. I usually recommend that the patient maintains a good relationship with their GP as the two health care systems can work to complement each another. Do not hesitate to get in contact to discuss the treatment further or to make an appointment and discover homeopathy in Northampton today.